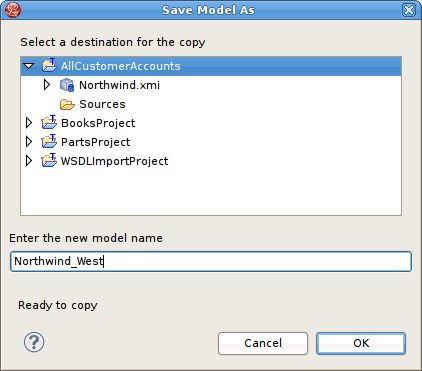 Step 1 - Select a model in the Section 10.2.1, “Model Explorer View”. 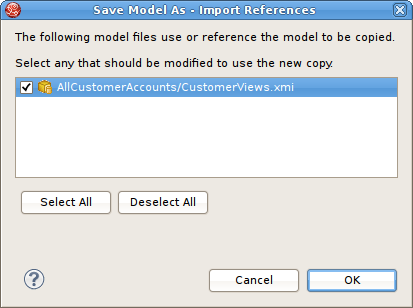 Step 1 - Open the model you wish to copy in a Model Editor by double-clicking the model in Section 10.2.1, “Model Explorer View” or right-click select Open action. 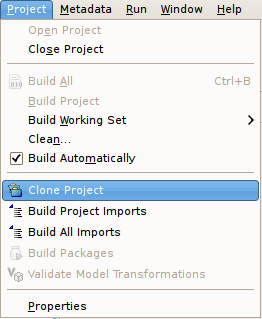 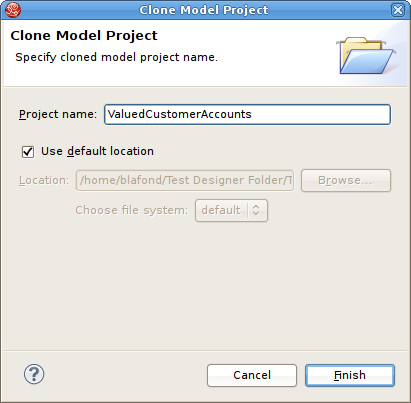 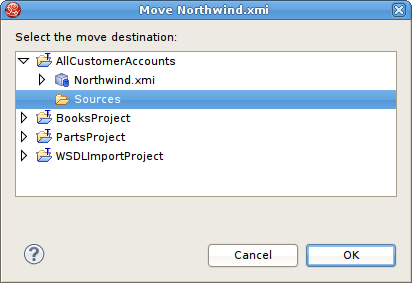 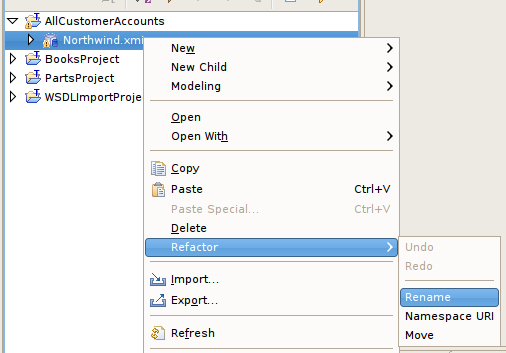 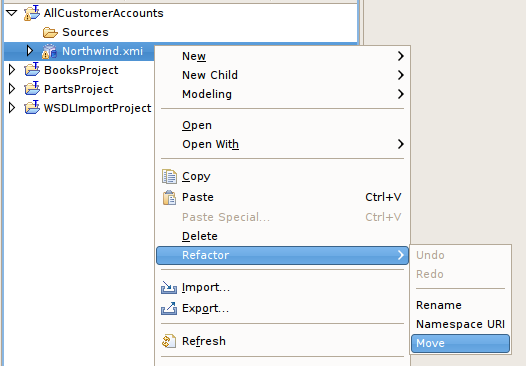 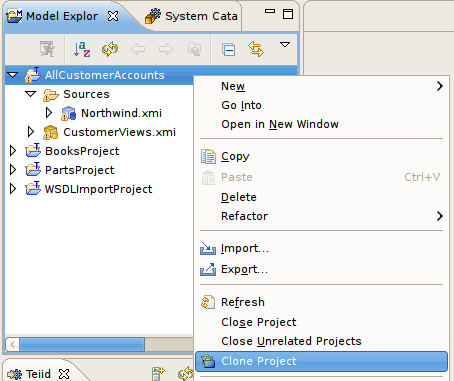 Step 1 - Select an existing model project in the Section 10.2.1, “Model Explorer View”.